Reading, UK is a staple on any band's tour circuit and home to the famous festival, so it would only be right that new great talent is emerging from the Reading music scene. 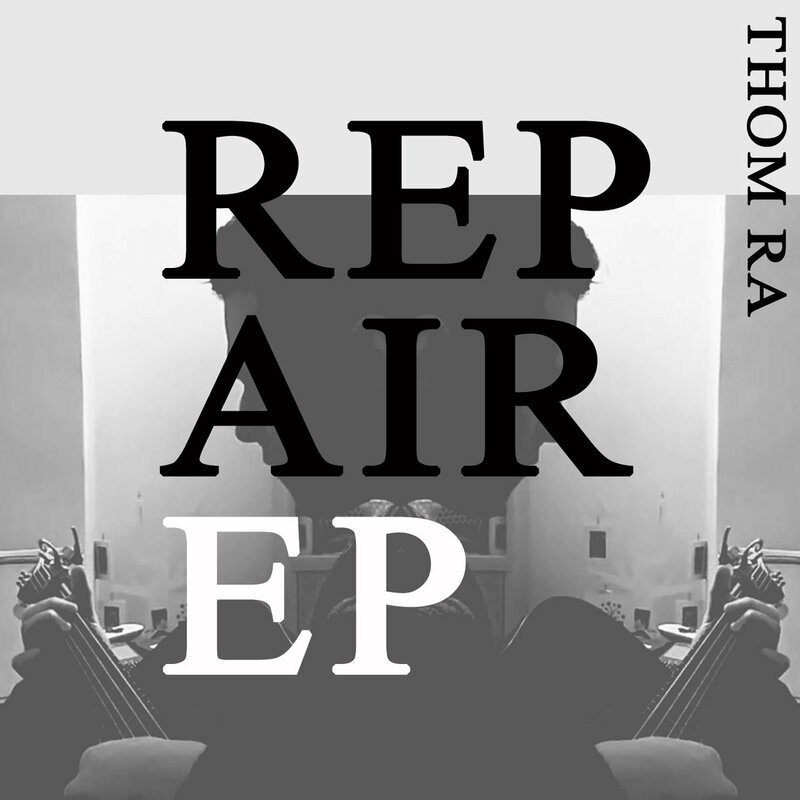 Thom Ra is one example of this, with his experimental Alternative and Folk sound seeping through in his music. Ra's Repair EP is perfect for anyone who wants to chill out to sensual and relaxing mixed genre music, mostly evolving around an acoustic guitar. All the songs on Repair can be listened to in any mood, but is most suited for empty, smoky rooms and anyone looking for a little bit of peace in their day (think of it as a mindfulness soundtrack). It's definitely going to be used by me in future to calm me down. You can listen to Repair on Bandcamp and buy it from £1 if you would like to listen to it everywhere you go. Follow Thom Ra on Twitter to see what he's up to. Don't forget to follow me on Twitter and Instagram to see my latest posts before anyone else.